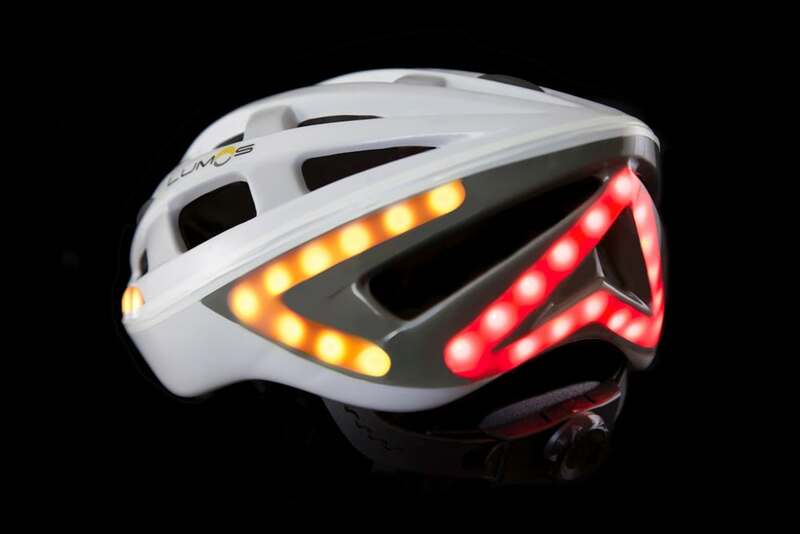 SAN DIEGO — Merrill Marketing/Communications has been retained to handle the marketing public relations for Lumos, the world’s first smart bicycle helmet to beautifully integrate helmet with lights, brake, and turn signals into a single cohesive whole. After a blockbuster $800K Kickstarter campaign in 2015, Lumos is now shipping just in time for the early nights of winter riding. Designed specifically with urban cyclists in mind, Lumos is the ultimate bicycle helmet to help cyclists stay safe and visible on the road. Lumos has garnered multiple awards for its groundbreaking innovation including Cycling Weekly’s Best Cycling Innovations, Eurobike 2016 Best in Show, and The Beazley Design Museum’s as one of 2016’s Designs of the Year in the Transport category. Lumos is changing the face of city cycling everywhere. Now available for purchase at www.lumoshelmet.co. Helmets are available in Charcoal Black, Pearl White and Cobalt Blue. MSRP $179.00, with free shipping.